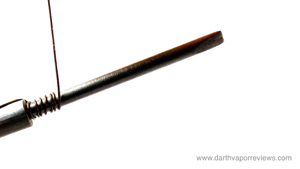 Start by placing a small lead up against the screwdriver. Slowly and tightly a possible, wrap around 8 to 10 times. Push the coil to tighten the gaps. 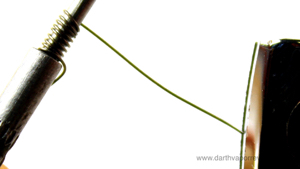 Snip the wire with a sterile pair of toe nail clippers. That's it. If all you have is a screwdriver, then the screwdriver method will definitely work fine. 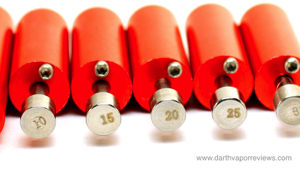 The Coil Master 5-in-1 and also called the Coil master V2 includes one base, five top covers and five coiling poles. 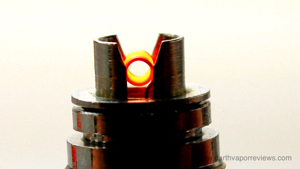 The size coils that can be built are 1.0, 1.5, 2.0, 2.5 and 3.0mm. 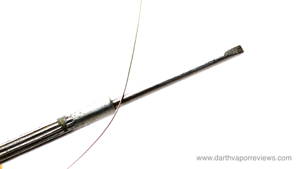 To start, choose the coiling pole size that you would like to use. Unscrew the top cap from the base and insert the coiling pole. Cut a piece of wire and insert it through the hole in the cap. 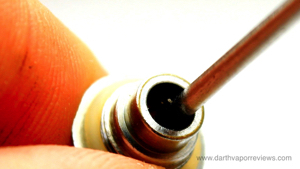 Using the screwdriver, loosen the screw to fit your wire size. 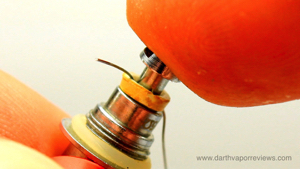 While holding the wire with your thumb, slide the cap onto the pole and start coiling. Simple as that. The Coilmaster coils were obviously better and tighter wound coils than my screwdriver method. There is a slight learning curve to using the Coilmaster, but it doesn't take long to get adjusted. I like the Coilmaster, but I also like my screwdriver method. Maybe because I'm used to it. Coilmaster also has newer and bigger kits available. 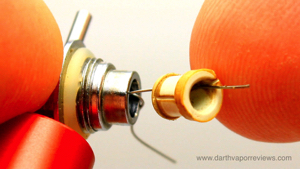 In this tutorial, I'll show you two ways to build Kanger coils. 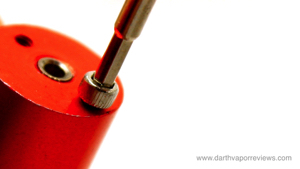 The screwdriver method and the Coil Master 5-in-1 method. 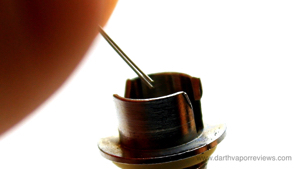 Currently, I wrap coils around a 1/16" screwdriver. I picked up a case of several small screwdrivers at the dollar store. 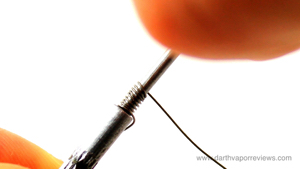 I'm currently using 30 awg Kanthal wire to rebuild my coils. 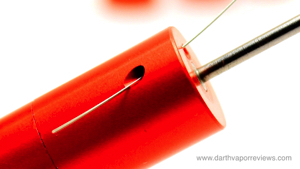 If you're rebuilding Kanger Coils, you'll need to remove the old coil first. Start by pulling off the metal plug at the end. Then carefully, pry out the rubber insert. Push the old coil through the casing. 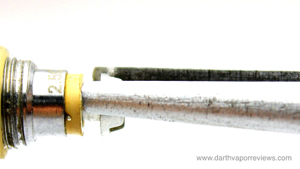 Once cleaned, insert two wire leads from the new coil through the casing. Bend one wire over the lip. Carefully, re-insert the rubber grommet. 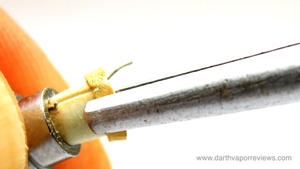 Bend the second wire over the top of the rubber grommet and push in the metal plug. I usually screw the new coil into an Evod base and check it on a battery. This also burns off any residue that may be on the wire. Currently, I'm using organic cotton as the wick. Pull a piece off and twist the end. I usually snip off the tip for a stronger point. 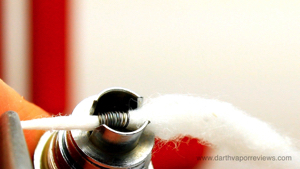 You may need to wet the tip of the cotton to help guide it through the coil. Cut both ends close to the base. Click the chimney back on and now you have a new coil. I hope this tutorial helps you save a few bucks and keeps you happily vaping. May the vape be with you! 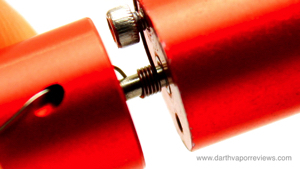 Coil master V3 now available here!